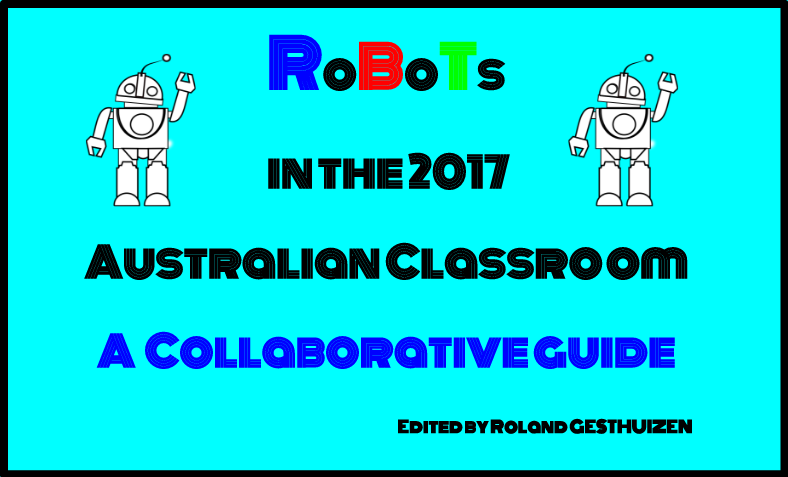 Holy Cross Primary Glenwood have been exploring the use of Blue-bots to develop problem solving skills through coding. 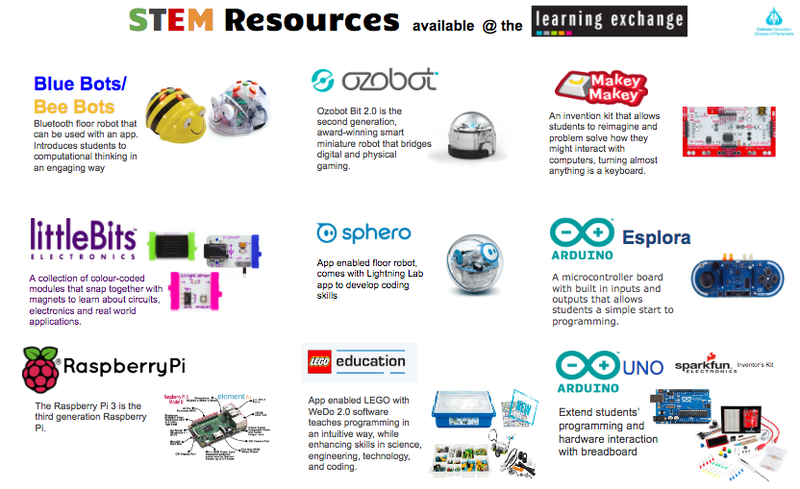 The slides immediately below show the development of their coding learning and how the teachers introduced the blue-bots and coding concepts. Students wrote the story collaboratively (1 class wrote the beginning, another the middle and the other class wrote the end). Students then painted the 4 settings in the story. 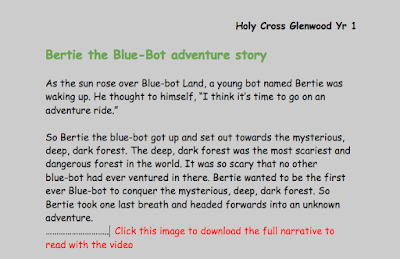 Next photos were taken of the 4 settings on the blue-bot app and the student's problem solved to create a creative set of codes for blue-bot to travel across the story. 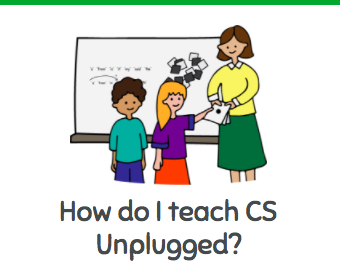 The students had to use the story as a guideline for their commands. Lastly the story was filmed. The narrative adjacent is read along with the video below. Click the text image to download the full narrative. For the book week presentations there were narrators and the rest of the grade were the 'sound effects' so there was yawning as the sun rose up and the students created a crashing noise when the table collapsed, a triangle was used when Blue-Bot entered the enchanted path as well as the whoosh.